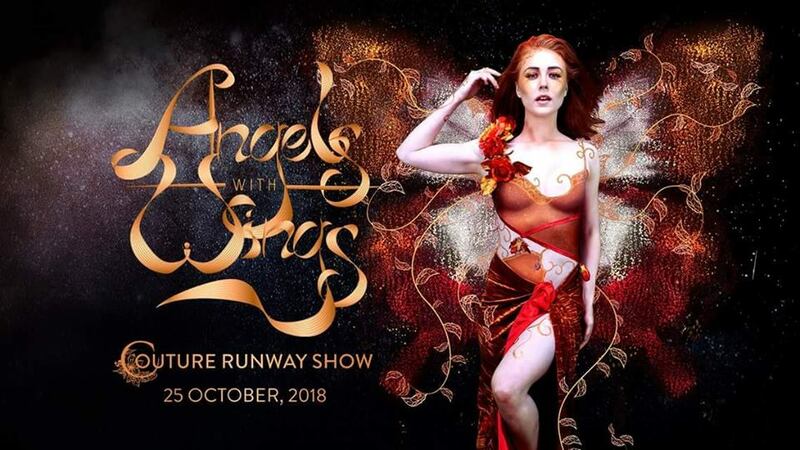 On October 25, for the first time in Australia, the Angels with Wings runway will open its doors to showcase haute couture, bridal couture and couture body art. The event will also be the first fashion runway to have a Paralympian model. Created by Dressed AU, the show will be held in Peninsula C, Docklands and will showcase exquisite designs by established National and International couture fashion houses. 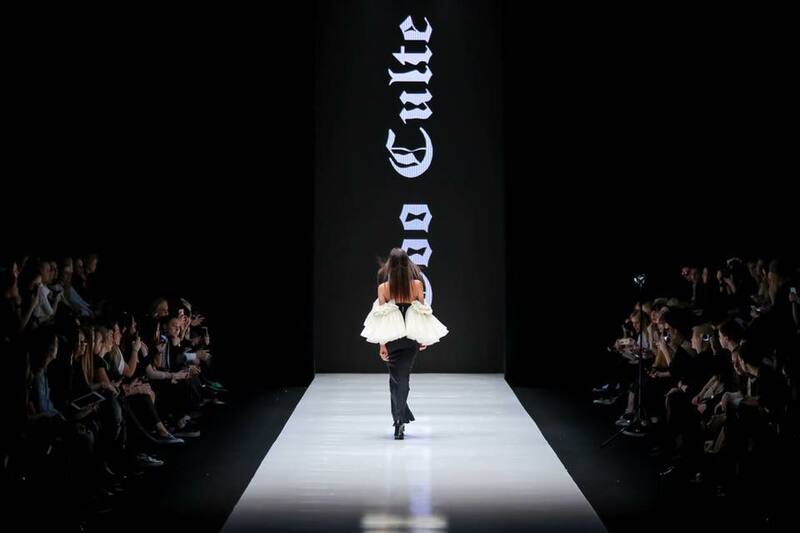 Maison De Challie Haute Couture (PFW 2017), Belluccio (NYFW2017), Coo Culte Australia (as seen in Vogue Australia 09/18 issue), Black N Bling (LVFW 2017), bridal accessory designer, Stephanie Browne Australia will all be present. Along with Helena Bridal Studio, bespoke menswear The Spectre Collection and international designers, Couture Studio, Chavez Inc. (PFW2018, MFW2018, House of Ikons LFW2018 and LAFW2018). Held in the theme ‘Sky Forest’, this sci-fi nature theme will transform the venue into a futuristic forestry wonderland. Intricate designs, textures, and visual art will be used along with lighting techniques and sounds of nature. 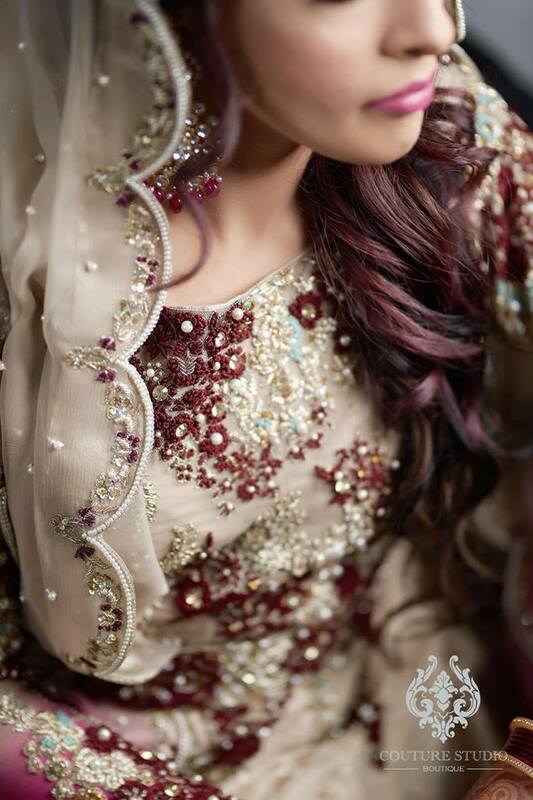 The atmosphere of the event will have guests feeling mesmerized as they watch the theatrical runway come to life. The Trust Bar and Restaurant has been chosen as the venue for the official Angels with Wings 2018 Media Launch on 23 October. This iconic Melbourne venue, formerly known as the Customs House building in the 1800’s, was the house that brought international culture, food and fashion into Melbourne. Angels with Wings is only one of six productions created by the Executive Producer, Neva Weber. 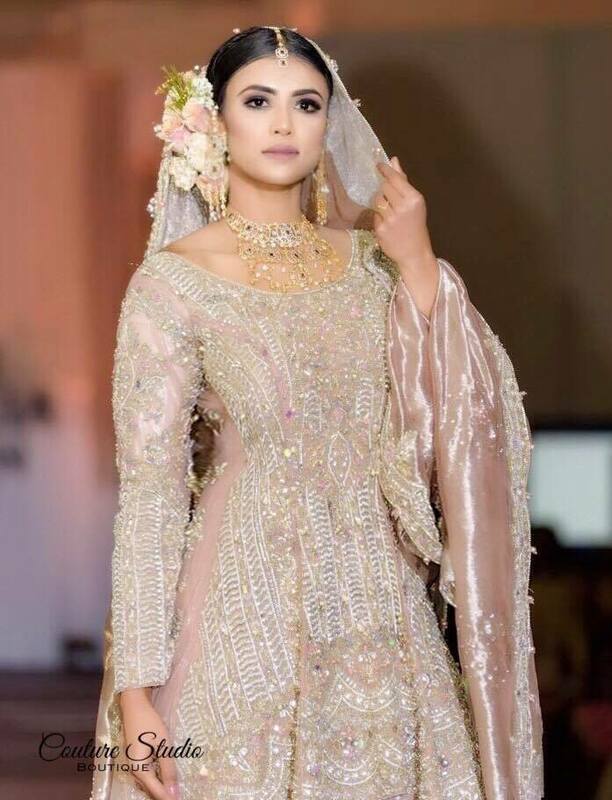 She hopes to take the fashion events in Australia to new heights and has her eyes set on the Angels with Wings events in Sydney 2019 and New York 2021.